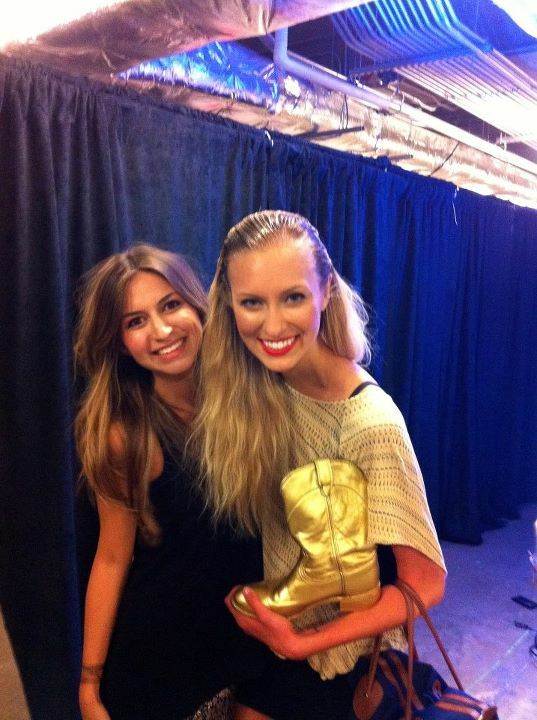 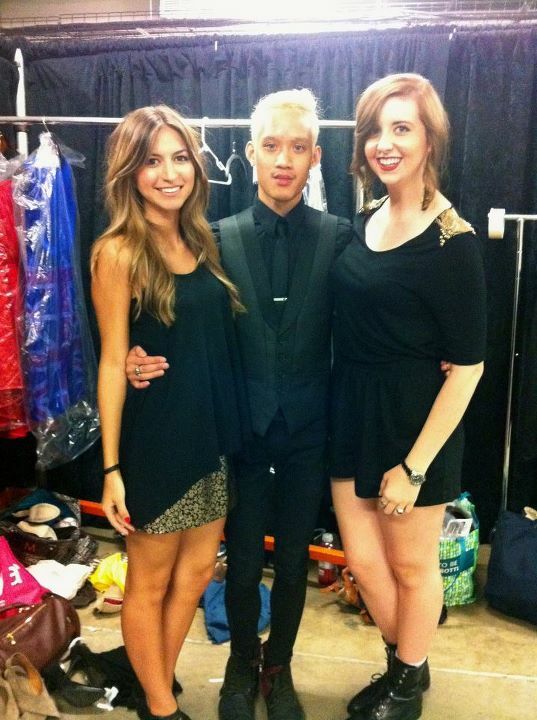 Members of University Fashion Group started their school year off by working backstage during Austin Fashion Week. 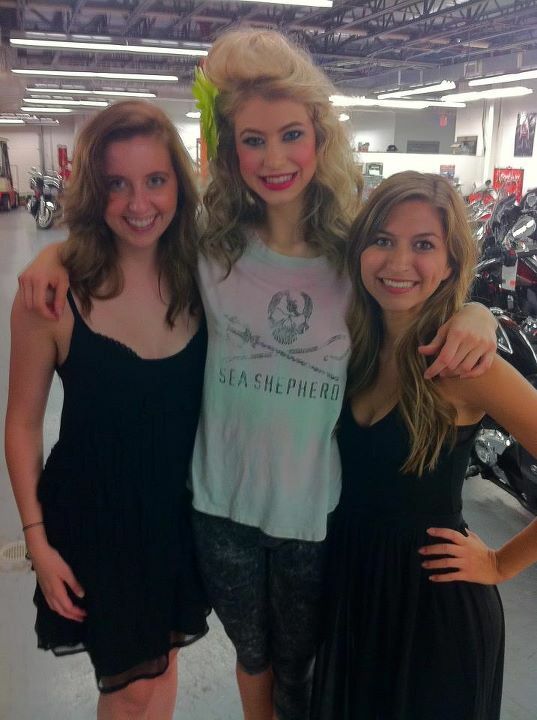 Thank you to all the members who came out to lend a helping hand! Check out photos courtesy of UFG members, Ed Lehman, and Spark Magazine below!